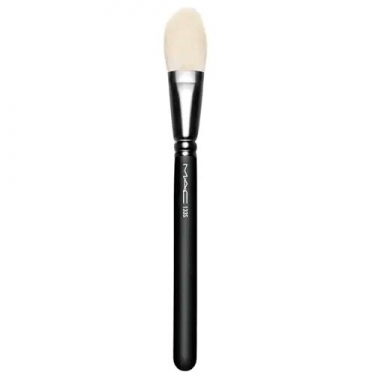 DESCRIPTION: 133S Small Cheek from M.A.C. 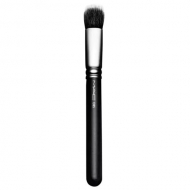 is an ultra-smooth face brush that provides precise application and easy blending. 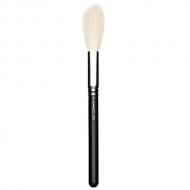 Made of luxurious white synthetic fibers, this brush is ultra-soft and silky.